WhatsApp will drastically limit the number of contacts to whom you can forward the same message. As they announced in their official blog, users around the world will be able to forward each message to a maximum of 20 people, while in the Indian nation the limit will be only five people. Until now, the application allowed you to forward messages to a total of 250 users, which is turning the application into an important source of spreading false news. 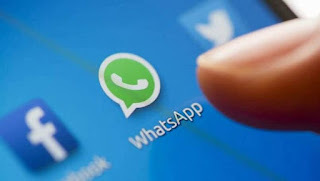 In fact, this measure comes after there have been several deaths in India because of this false information, which has caused the country's own government to have threatened WhatsApp with legal action if they did not take action against the problem.In addition to limiting the maximum number of users to whom you can forward a message, photo or video, WhatsApp has also announced that it will get rid of the fast forward function in India. 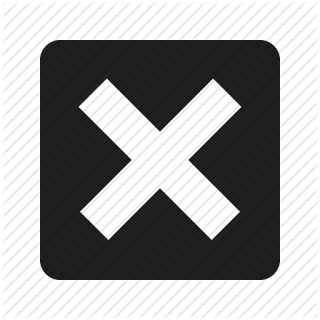 It is a button that is next to multimedia messages, with which photos and videos are quicker to share. At all times, the application is referring to these changes as a test, so that it is open the possibility that they decide to make new changes, undo some of the already made, or take some of these tougher measures to other countries.The main problem is that the spread of fake news on WhatsApp is killing people in India. Two days ago, the New York Times reported that only in April two dozen innocent people had died because of spreading false rumors about kidnappers of children, which is causing numerous lynchings in the country. One of the first people to die was a 65-year-old woman, who was attacked on her way to a temple with her family in May and was attacked by a crowd that found her on the way, confusing them with kidnappers. His only mistake, as the Times says, was to stop to ask a direction with such bad luck that other people misinterpreted his attitude. They were stripped and attacked with iron rods and wooden sticks. And all due to the spread of fake news of video hijackers through the application for months, including videos of alleged kidnappings. The police officers told the newspaper that they had tried to contain the rumors by telling people not to believe them, but that they were not able to compete with WhatsApp's broadcasting power.